thanks for the replies guys, really helped me insight into this. 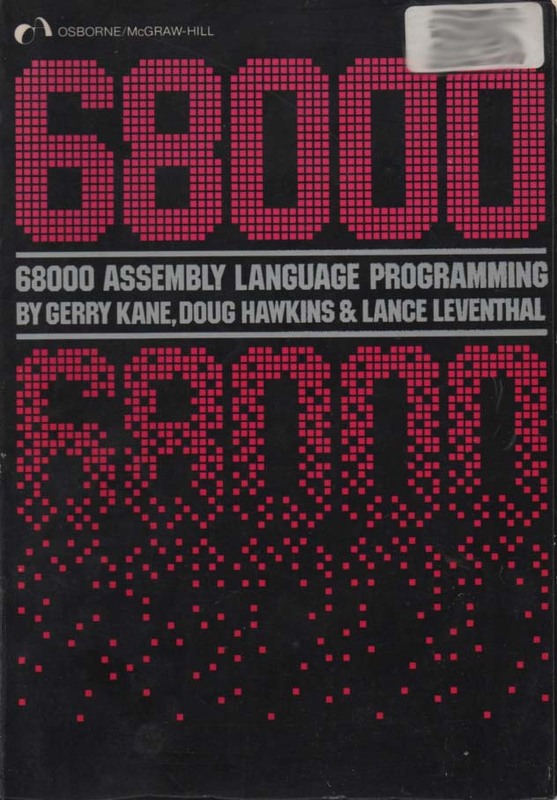 Topic: Good books for learning Assembly Language? You guys think its good? I hear these are some good books. Can anyone tell me the specific name of the chip used as a VDP in the MD? djcouchycouch wrote: There, fully switched over to using Tiled from Mappy. That was definitely a good move. It had the side effect of improving and simplifying Goplanes code and resource use. can you give us any tips on how you got your setup arranged? Got all tutorials working perfectly after help from Stef. Thanks ;D I'm off to make my first game, See ya! tried it in kega and resgen and same results. gray screen. kega also says I have a checksum error? what could cause that?